What is the new direction of mold technology development? Home » Basics » What is the new direction of mold technology development? In the metal mold industry, the market for molds grows. With the establishment of industrial parks for molds across the country, China's mold industry has gained market recognition and rapid development. In mid-to-high-end production, it has also been able to achieve higher-level upgrades and jumps from the earliest stages of development. 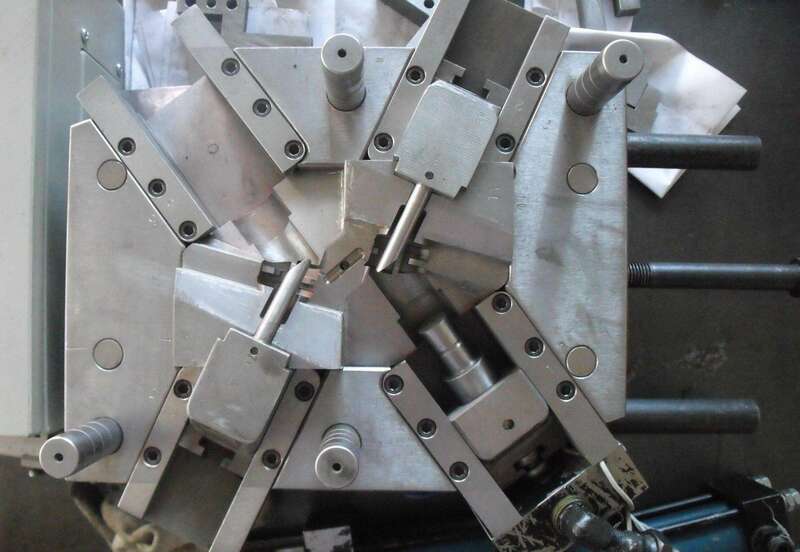 , injection mold or other are also gradually developed. The mold is the basic process equipment for industrial production and is called the mother of the industry. As the basic industry of the national economy, molds involve machinery, automobiles, light industry, electronics, chemical industry, metallurgy, building materials and other industries and have a wide range of applications. With the development of information technology, the concept of intelligence began to infiltrate all walks of life and all aspects of life. The representative products of intelligent molds, high-end equipment manufacturing industries and enterprises, and support for mold enterprise production will effectively support the rapid development of high-end equipment manufacturing in China. Compared with traditional molds, intelligent molds have significant advantages such as high technical content, high added value, long service life, wide application range, and large market space. Although smart molds are currently rare in China, it represents a new direction for the development of mold technology. The adjustment of industry product structure and the transformation of economic development methods will play an increasingly important role. The development of intelligent molds will inevitably drive the rapid development of the entire mold industry, so it is necessary to develop smart molds in industrial development. 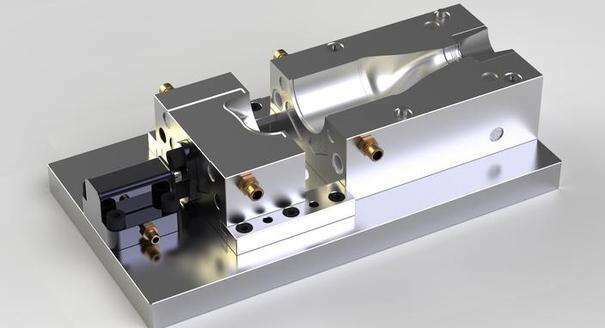 At present, the development of China's mold industry, the production of intelligent mold level is still in its infancy, but we can expect that in the future it will develop into a high-intelligence level molding equipment and implementation of perception, analysis, decision-making function and intelligence. In the strategic emerging industries, large-scale, precise, high-efficiency, high-performance molds will also continue to expand its use and function to increase its added value and reliability. In order to realize the development of intelligent molds, promote the improvement of the overall level of high-efficiency, high-precision, and high-performance molds, and realize the goal of strengthening molds in the world at an early date.